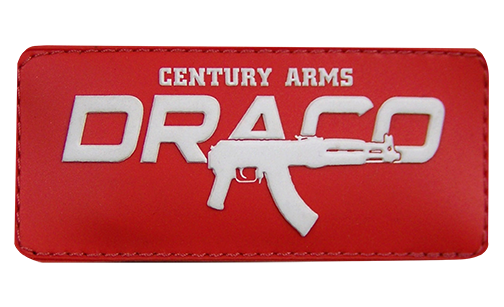 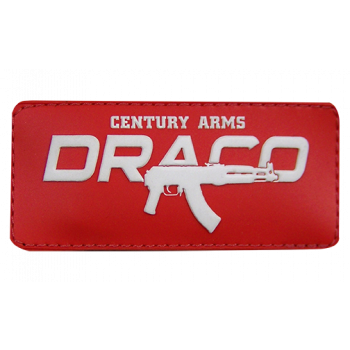 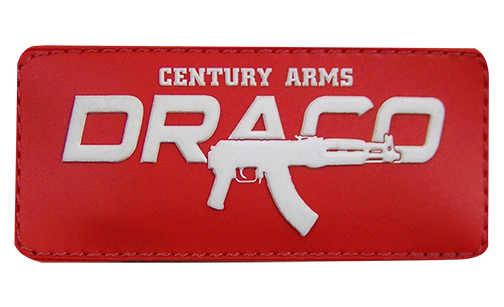 Represent your favorite AK pistol with this Draco PVC Patch. 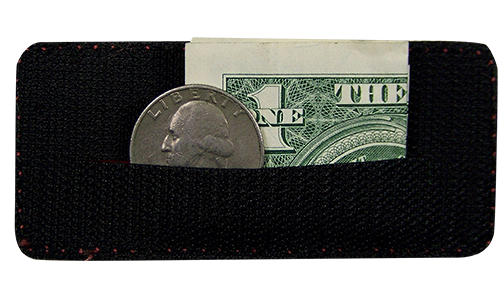 Contains a slit on the back of the patch to be used as a secret pocket for storage. 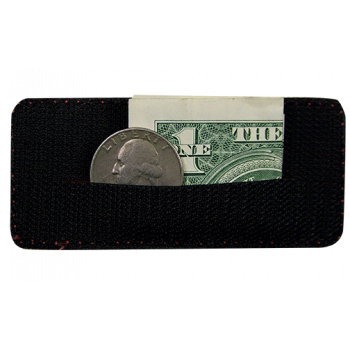 Size is 3.5x2 inches.